Yes it is back the Pure London 2019 international trade fair for fashion and fashion accessories is scheduled to take place in London from Sunday 10th February to Tuesday 12th February 2019. As always it will present the latest trends, styles and colors of the coming season. A number of fashion shows and events will offer the visitors an insight and overview of the latest trends in the fashion industry. For those who have not been to the Pure London fair before it will be an opportunity to discover the hottest emerging brands, designers and trends as well as experience an outstanding womenswear trade fair. The Pure London Fashion fair has been hailed as a contemporary and trend setting womenswear fashion show, attracting visitors from all over the world, who come to London to place orders, pick up fashion trends, information and get inspired by fellow fashion designers. 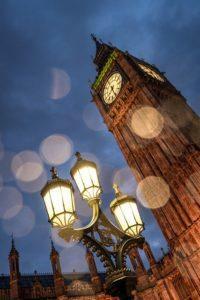 The Pure London Fair will present to visitors more than 800 international brands. 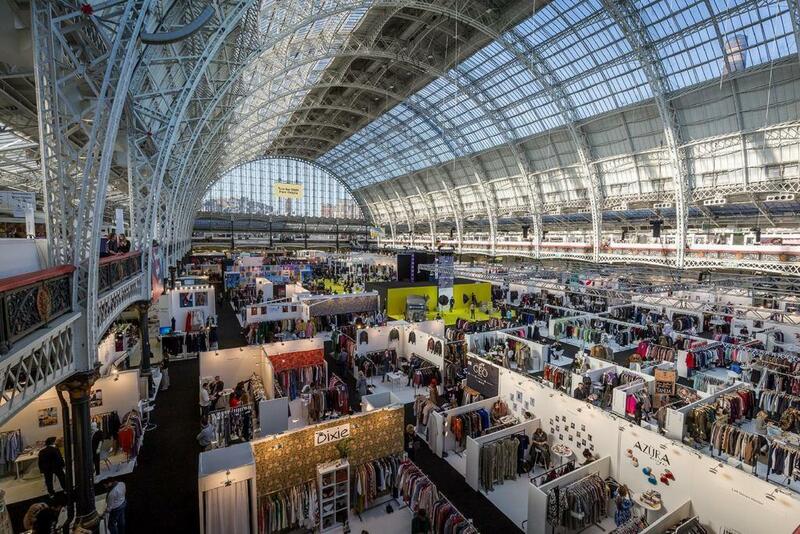 For one more year the Pure London fashion show, the UK’s largest gathering of fashion buyers, will be hosted at the Olympia Exhibition Centre in London. This year the organizers have invited the activist and design icon Katharine Hamnett as a keynote speaker for the upcoming February event. According to Pure London organizers, the English fashion designer behind the “Choose Life” T-shirt will be delivering – quite unsurprisingly – a “hard-hitting” keynote speech about the fashion industry. Katharine Hamnett will be at Pure London’s main stage at 3.20pm on Sunday 10th February, where she’ll be interviewed by futurist and entrepreneur Anne Lise Kjaer. Bus number 9 which runs to and from Aldwych and Hammersmith. Bus number 23 which runs to and from Westbourne Park and Hammersmith. Bus number 27 which runs to and from Chalk Farm and Turnham Green. Bus number 28 which runs to and from Kensal Rise and Wandsworth. Bus number 49 which runs to and from White City and Clapham Junction. Bus number 391 which runs to and from Fulham and Richmond. National Express: National Express offer round the clock services into the centre of London. When you arrive at London Victoria Coach station. Then get the District Line to West Brompton, and Kensington (Olympia) is one stop away on London Overground. EasyBus is the cheapest way to get to Olympia London from Gatwick Airport and Luton Airport with direct services operating every 15 minutes, throughout the day and night. The easyBus will drop you around the corner from West Brompton, and Kensington (Olympia) is one stop away on London Overground. 88 Studios is situated in London and is close to nearby attractions, such as Olympia and the Design Museum. It offers 4-star accommodation with air-conditioned rooms. The hotel has 35 rooms and has been recently refurbished. Staff are available 24 hours a day and can assist with booking tours and tickets. The hotel’s rooms are comfortable and offer a kitchenette that is equipped with a microwave and a refrigerator. They are also equipped with ironing facilities, a shower and a hair dryer. It is only a brief stroll from Kensington Olympia Railway Station, allowing easy access to other parts the city. The hotel is also located near the area’s well-known clubs and pubs, plus Holland Park is a 20-minute stroll away. 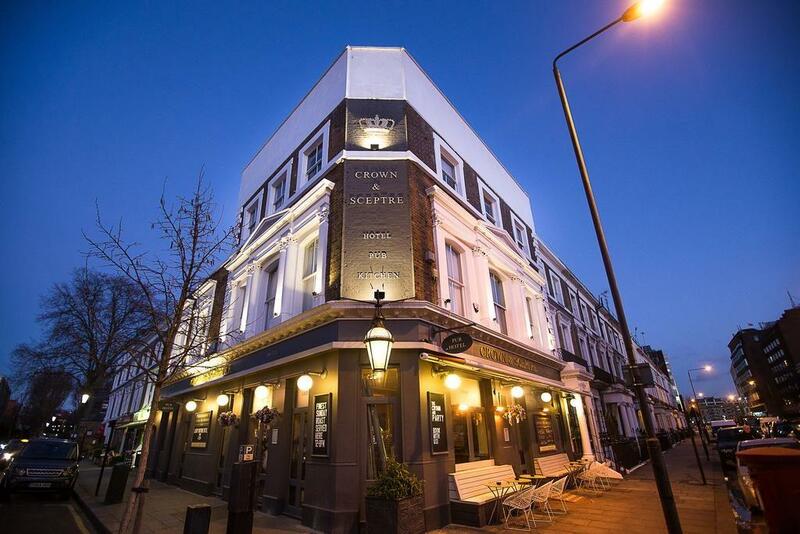 The Crown and Sceptre offers traditional accommodation in London and is within a 20-minute walk of West Kensington Tube Station. It is situated a short walk from Olympia. The hotel has 5 traditional rooms that are filled with a range of essential facilities to ensure guests have a comfortable stay. After settling in to their room, guests can discover the local area with use of Kensington Olympia Railway Station, which is a short stroll from the hotel. To make sure the day gets off to a good start, a continental breakfast is served daily at The Crown and Sceptre’s restaurant. The Crown and Sceptre is situated amongst the area’s popular sightseeing attractions, including Kensington High Street, the Design Museum and Holland Park, which are within walking distance. Oxford Street is within an easy drive from the hotel. Set just a short stroll from Olympia, this Victorian inn offers both a bar and a restaurant. Known for its ideal location, it is close to London’s tourist attractions and is minutes on foot from Kensington Olympia Railway Station. 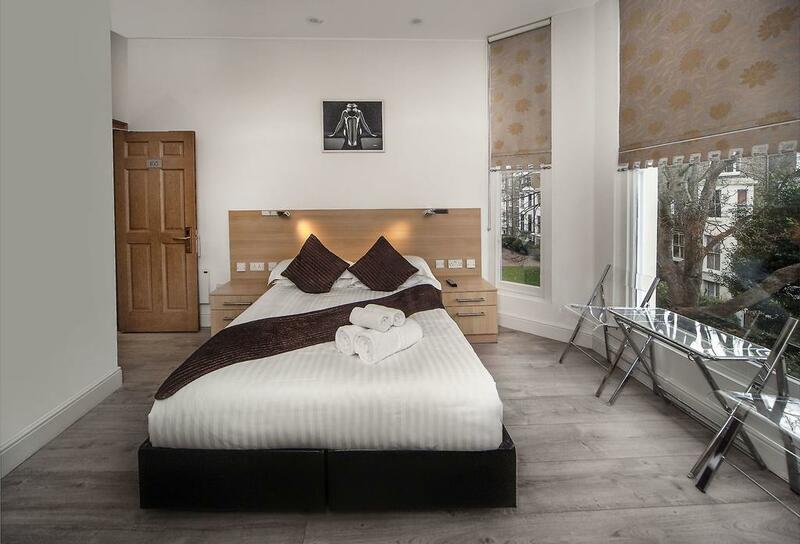 This elegant inn provides a range of facilities, such as meeting rooms and free Wi-Fi. Hand and Flower Hotel has 8 modern rooms offering all the essentials to ensure a comfortable stay. A satisfying breakfast is served each morning at Hand & Flower, and there are numerous restaurants and eateries nearby. 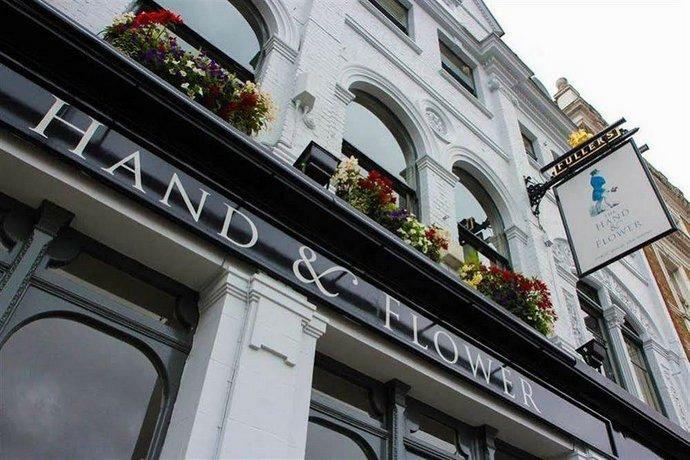 Hand & Flower Hotel London is within walking distance of the Design Museum, Holland Park and Kensington High Street. 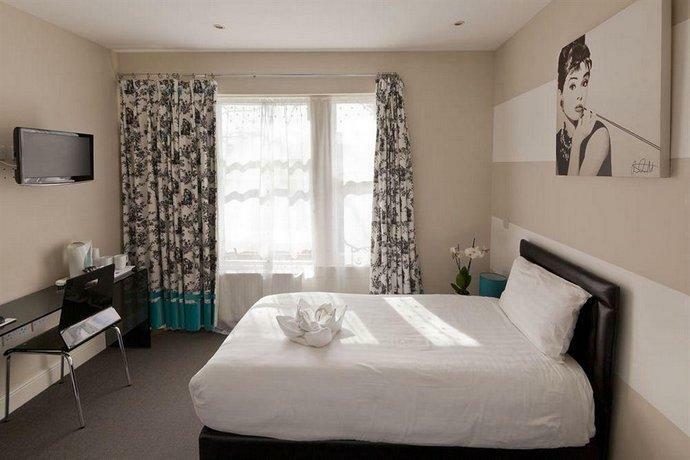 It is within walking distance of West Kensington Tube Station, which allows easy access in and around London. Situated in London, K West Hotel & Spa provides stylish 4-star accommodation, as well as a Turkish steam bath and a sauna. It is located a brief stroll from Shepherd’s Bush Pavilion, the Bush Theatre and O2 Shepherds Bush Empire. This contemporary hotel provides 24-hour room service, facial treatments and valet parking. 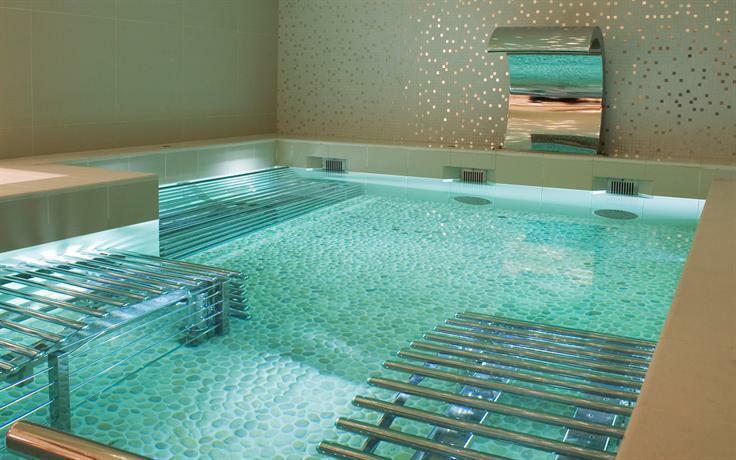 The in-house spa offers a variety of treatments and a chance to relax. 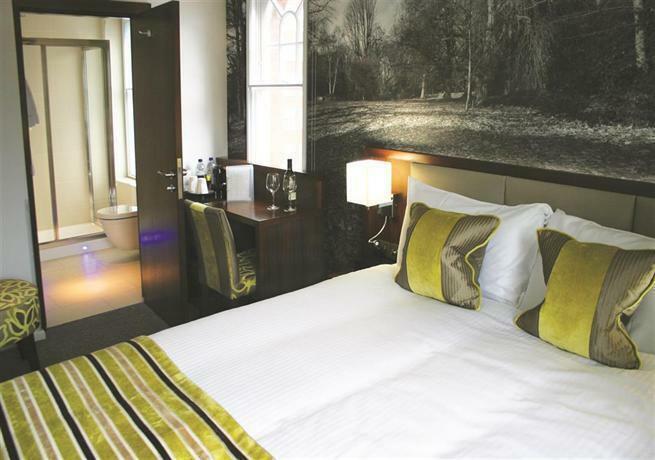 K West Hotel & Spa London features 219 air conditioned rooms filled with all the essentials to ensure an enjoyable stay. They are also equipped with heating, ironing facilities and cable/satellite channels. Guests staying at K West Hotel And Spa London can sit down to a unique dining experience at the in-house restaurant, suitably based for those who want to stay close at mealtime. There is also a variety of breakfast options on offer every day. K West Hotel in London is surrounded by the area’s well-known sightseeing attractions, including Holland Park, Olympia and Westfield London, which are within walking distance. The hotel is located within a 20-minute stroll of Hammersmith Bus Station and White City Bus Station, which allows convenient access in and around London. Situated in London, MStay Russell Court Hotel offers stylish, 3-star accommodation close to Olympia. Guests can also enjoy complimentary Wi-Fi. A 24-hour reception, luggage storage and an express check-in and check-out feature are just some of the available services at the hotel. It also offers a safe, a ticket service and a tour desk. The modern rooms at MStay Russell Court Hotel are air-conditioned and include ironing facilities and wireless internet access. The hotel also has several connecting rooms to accommodate families. On-site dining options include a restaurant, which is a convenient spot to have a meal. There is also a variety of breakfast options on offer every morning. MStay Russell Court Hotel is close to Kensington Olympia Railway Station, making it easy for guests to travel around London and its surrounding areas. The hotel is also located near the area’s well-known clubs and pubs, and Holland Park, the Design Museum and Kensington High Street are a 20-minute stroll away. 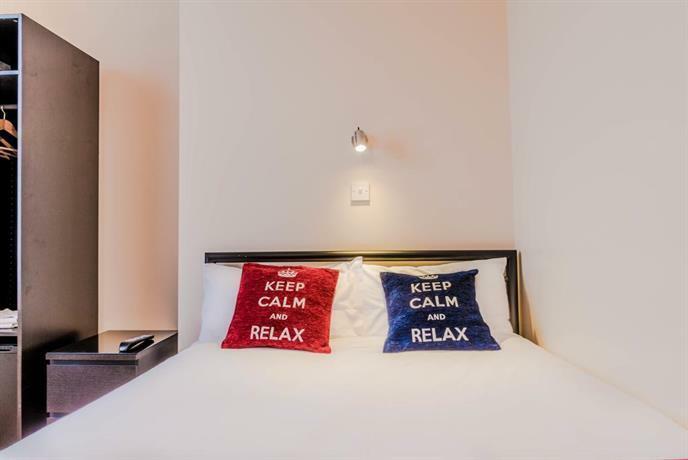 This modern hotel is in Central London, a short stroll to Kensington High Street. Guests can also enjoy free wireless internet. This chic hotel provides a concierge, 24-hour room service and a 24-hour reception. Also available for guests are a safe, luggage storage and a tour desk. All rooms are air conditioned and equipped with a laptop safe, cable/satellite channels and an iPod docking station. All have a flat-screen TV, an in-room safe and a private bathroom with a hair dryer. On-site dining options include a restaurant, which is a convenient place to enjoy a meal. In the evening, guests can wind down in the cosy lounge bar. Best Western Seraphine Kensington Olympia Hotel is within walking distance of Kensington Palace, Holland Park and Olympia. It is within a 20-minute stroll of Earl’s Court Tube Station, which allows convenient access in and around London. Located in London, Hilton London Olympia provides stylish, 4-star accommodation close to Olympia. The various amenities this luxury hotel offers include a coffee bar, an executive floor and an express check-in and check-out feature. This London hotel was constructed in the 1960s and was recently refurbished to ensure every comfort to its guests. Staff are available 24/7 and can assist with booking tours and tickets. Rooms at Hilton in Olympia are contemporary and provide cable/satellite channels, a mini bar and a flat-screen TV. They offer a private bathroom, wireless internet access and a bathtub. 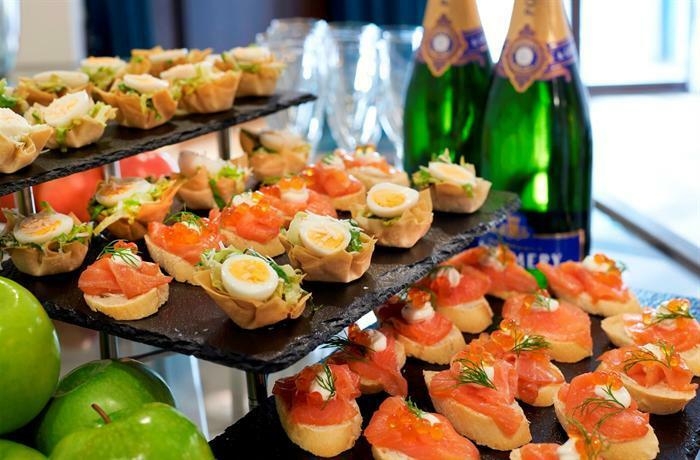 During their stay at Hilton London Kensington Olympia, guests can dine at Society and relax with a drink at Society. Hilton London Olympia Hotel London is surrounded by the area’s well-known sightseeing attractions, including Kensington High Street, Holland Park and the Design Museum, which are a short walk away. The hotel is within a 20-minute stroll of Earl’s Court Tube Station and West Kensington Tube Station, which allows for convenient access in and around London. Hellenic Hotel London is set in London and is within a short walk of nearby attractions, such as O2 Shepherds Bush Empire. It also offers free Wi-Fi, a 24-hour reception and an express check-in and check-out feature. Equipped to ensure a comfortable stay, rooms offer tea and coffee making facilities, a refrigerator and a seating area. They are also equipped with cable/satellite channels, a hair dryer and a shower. Attractions near Hellenic Hotel London include Hammersmith Apollo, Olympia and Westfield London. It is within a 20-minute walk of Hammersmith Bus Station and Kensington Olympia Railway Station, which allows for easy access in and around London. The Helenic Hotel London offers exceptional value for the Pure London Fashion Fair.